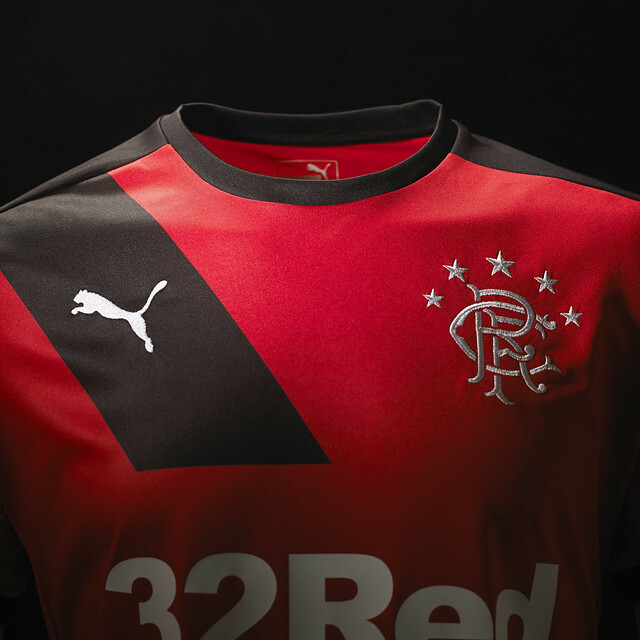 PUMA Football have released images of the new Glasgow Rangers 2015 / 2016 Away Kit. 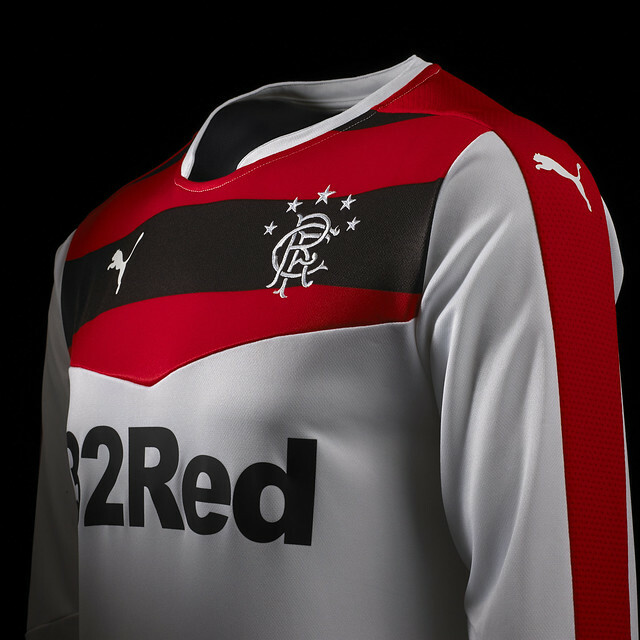 The kit is available to pre-order online today and available to buy in store and online Thursday 11th June. It’s Being Treated As Suspicious?